Backyard looking like Tarzan’s playground!? Shouldn’t something be said about that tree that chosen to sleep amidst your delicious garden? We should send that terrible kid to bark retirement home! We’ve got the experience, talent, and professionalism to take care of your tree care needs – big or small. We thrive on doing a better job each and every time. See why we’re called the best Rochester MN Tree Service in town for yourself! 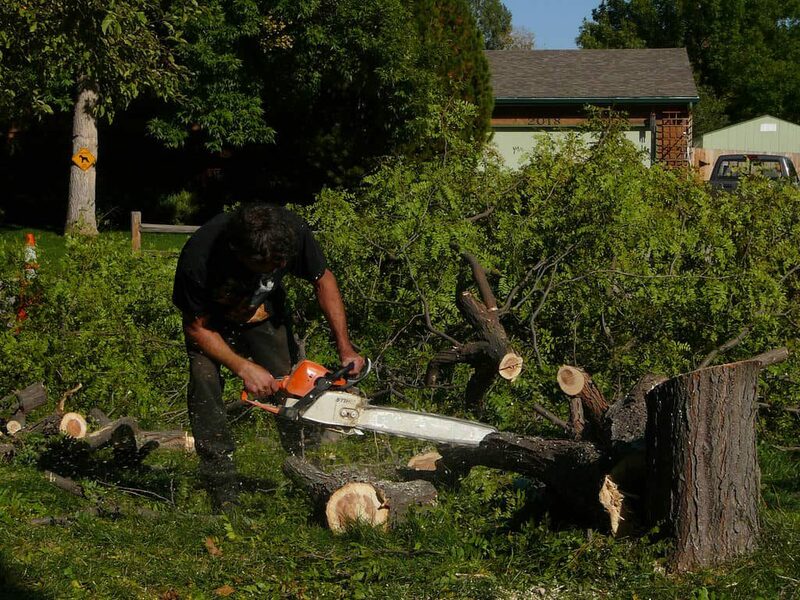 Rochester MN Tree care professionals have tremendous amounts of experience with tree displacement and have been recognized for their talent in dealing with cumbersome trees that seem unlikely to budge. Safety is our number one priority. We understand the importance of securing a perimeter when removing a tree and take extreme care to make sure the area is safe before performing a tree extraction job. To date, we have had 0 mishaps and do not plan on that changing anytime soon! We are equipped with the proper gear to ensure a safe and smooth transition for tree displacement and practice the safest techniques. In accordance with our creed of leaving things better than we found them – we will grind the stump down below grade and ensure that that the area is clean of all residual. Call us today to get the best tree care specialists to remove your tree in Rochester MN! Neglected and scruffy trees are sure to cause even the nicest of neighbors to raise eyebrows. A properly trimmed and hedged landscape by professional tree care specialists will place a special importance on your home and attract many people. Our tree care specialists will make your backyard THE place where people come together to bask in the sun and enjoy the outdoors. There is an exact science to tree clipping – It’s not a random choice. Certain branches and limbs are shortened while others are left unscathed. This involves knowledge and experience of which limbs and branches are causing havoc and which ones are playing nice. A Rochester MN Tree care specialist is talented enough to recognize how much of a branch to trim and where. We are aware that the natural growth of a tree can be affected by the trimming procedure and take utmost care with every action. We want our customers to feel satisfied with any job that we perform. If for any reason, you are not 100% satisfied, we WILL stay and correct the trimming procedure till you are. Guaranteed! We service commercial and residential areas at an affordable price. The overly competitive professional in us strives to deliver the BEST tree care that you have ever received. So don’t hesitate. Pick up the phone and give your backyard the gift that it deserves! The tree is removed and now you’re “stumped”…Literally there’s a stump knee high just sticking out like a sore thumb. What do you do? Call our professionally certified arborists of course! We know that tree eviction was a hefty task but even worse is after all that pain and suffering you’ve got an even uglier looking stump sitting with a grin on its face. We can help! What is the exact process of stump grinding? ​When a stump is cut right below the grounds surface – we call that stump grinding. We cover the rest of the stump in dirt so that the residual roots of the stump can decay. Stump grinding takes less time than full stump removal as the roots of the stump are still beneath grade. The disadvantage is that will still be some remnants of the stump in the form of sprouts over the years due to the remaining roots. Stump removal is just the second step after stump grinding. As mentioned before, stump grinding will ensure that the stump is cut below the ground. However, with stump removal – not only is the stump cut below ground, but its roots and any other residual is removed completely as well. The only disadvantage of this procedure is that it’s more time consuming as the dirt hole needs to be filled back up and can take hours. We provide this information to help you choose the service that’s best fit for your needs. We have experience performing both services and will even present you with the best option for your yard during our estimation! Our group of highly trained professional tree experts are your number one source for stump grinding and removal in Rochester MN. Call now and get an estimate right away! Planting is paramount if you want a lush yard fully of healthy trees that brighten up your landscape. The quicker you have planted bright and oxygen producing trees, the quicker you will have a beautiful and aesthetic yard that you won’t want to stay away from. Our staff specializes in planting gorgeous trees with the correct spacing to give your yard the dazzling look that you’re looking for. 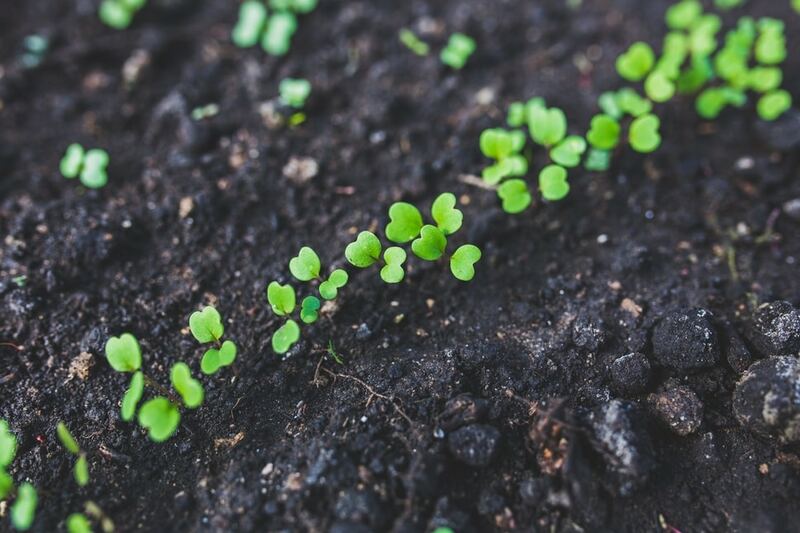 To boost health and vigor of trees, shrubs, and other plants – we also offer fertilization. 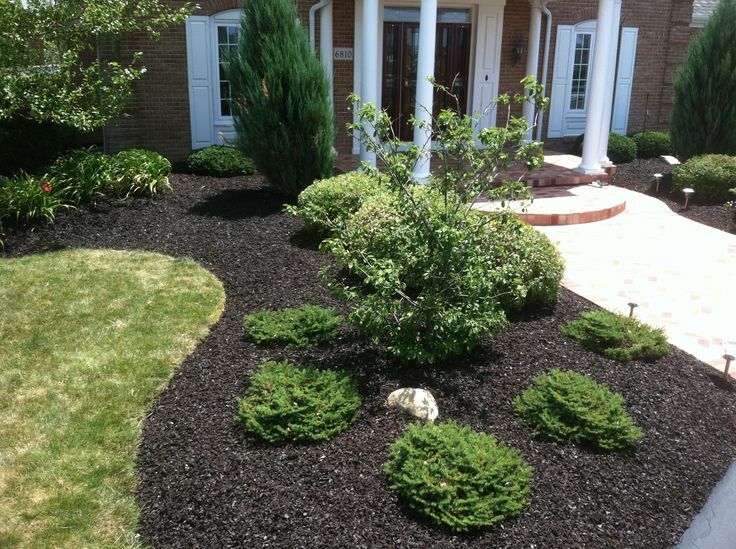 The healthier your landscape, the more defiant it will be to diseases, pesticides, insects and bugs. Fertilization will also strengthen your landscape’s immune system. Fertilization is important in our modern-day city life. 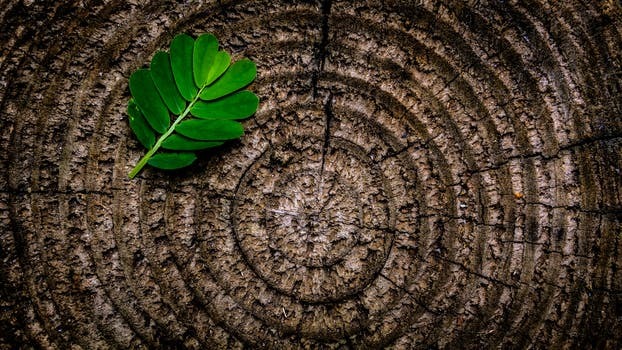 In nature, decaying leaves, organic matter, and wood is used to convert nutrients back into the soil to be absorbed back by the tree root system. Today – most of these natural fertilizers are not present. Leaves and debris are raked up not yielding the proper nutrients to promote health and longevity to our landscape. are composed of proper blends of fertilizing agents such as Iron, Potassium, Phosphorous, and Nitrogen. With proper fertilization, you can rest assured that your trees will be stronger, healthier, and live longer. When you need planting and fertilization in Rochester MN, Rochester MN Tree Service can get the job done right! Contact us now! 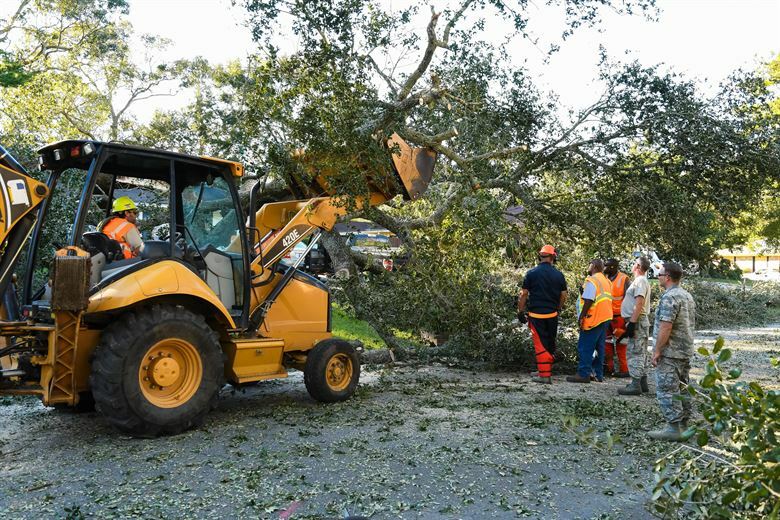 ​Bad storms, high winds, hurricanes, and other natural disasters can be devastating to the natural landscape surrounding our homes and buildings. It’s not smart to try and maneuver your way around these massive environmental hazards. For such situations, we offer 24 Hour Emergency Tree Services. We establish a safe zone, outline the work that needs to take place and get to work! Safety is out number one priority. We only use equipment that is quality checked and capable of meeting the requirements of the job. We salvage all usable wood and send it to local woodwork industries to ensure sustainability of the environment. The wood is then given another life as it takes the form of firewood or other wooden projects. Unsure if your tree is causing damage enough to warrant its removal? Call us for an inspection – Chances are, if you’re thinking that it might be an issue, it probably is. Let the tree care specialists at Rochester MN Tree Service audit your surrounding and give you the proper feedback to ensure your well-being from hazardous trees.